A lagoon is a small freshwater lake near a larger lake or a river. 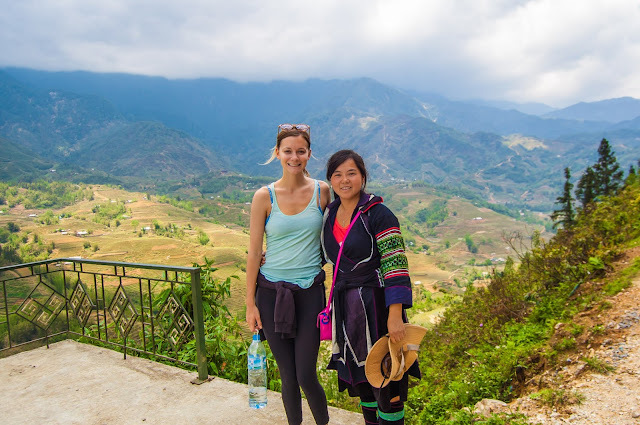 O Loan, Van Long, Long, Tam Giang, and Nha Phu are lagoons familiar with those who love traveling in Vietnam. 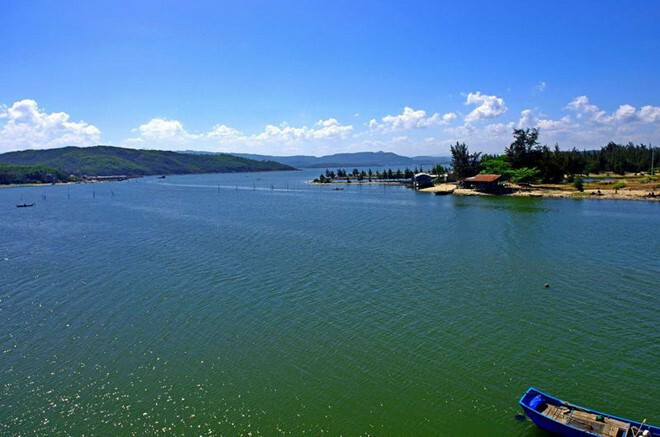 O Loan Lagoon at the foot of Quan Cau Pass in Phu Yen Province covers more than 1,500 hectares, and is popular for its peaceful ambiance with beautiful open space and fresh cool air. O Loan, a brackish water lagoon, has lots of oysters, shrimp, squid, jellyfish, seaweed, scallops and crab. Located along the shores of the lake is the casuarina forest – a haven for teal, pelicans, storks and ducks. 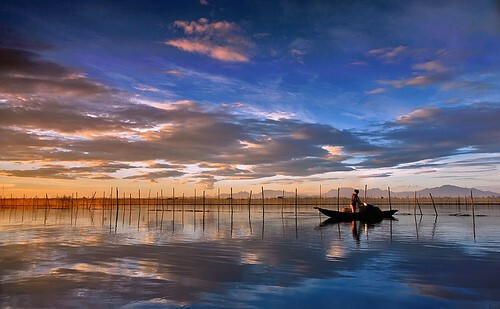 Long Lagoon is gradually familiar with Hanoi tourists every weekend. Located in 70 kilometers of the city center to the west, this place has a legend. According to the legend, on summer days, a couple of dragons often flew from the sky to take a bath and then created rain. 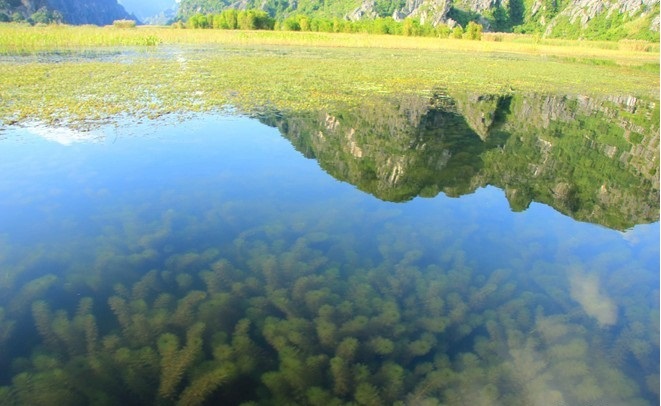 Recently, this lagoon has been renovated to become an eco- tourism zone. Coming here, you really want to be immersed in nature, forget all fatigue, and just enjoy the quiet, fresh and airy space brought by the jungle. Besides, you not only admire rare animals as deer, monkeys, civets, squirrels, and porcupines but also smell lotus flowers when you arrive at this place in summer. You can walk or rent bicycles or electric cars to explore. On the journey back to nature, do not forget to bring a camera to capture memorable moments. 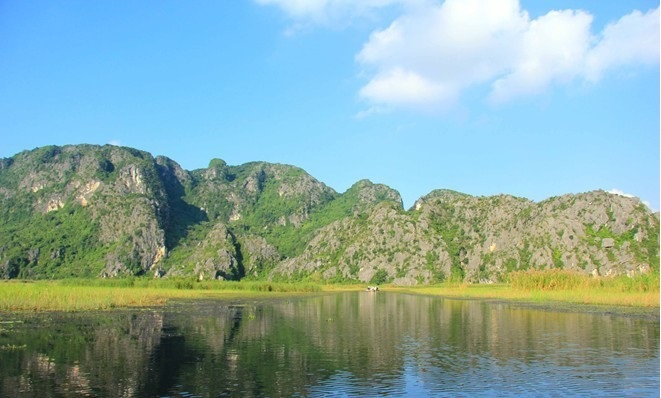 Van Long Lagoon located in Ninh Binh Province is the largest wetland natural reserve in the Red River Delta. 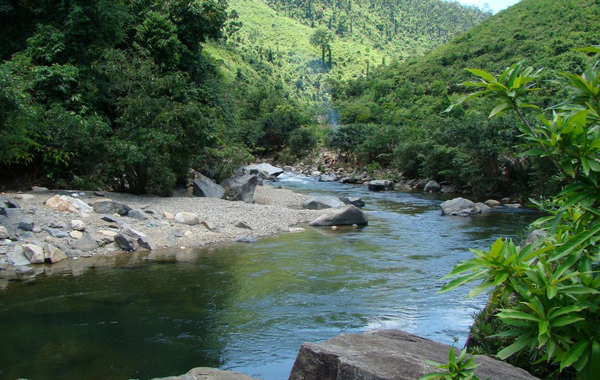 It features spectacular caves, many of which are unexplored. 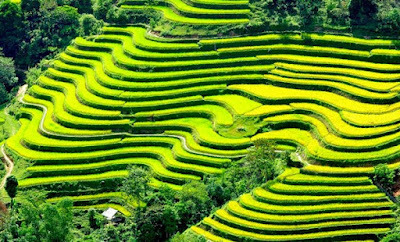 It has become an attractive eco-tourism destination and is home to thousands of animals, plants, and other aquatic life including rare species such as the langur, chamois, iguana and red faced monkey. 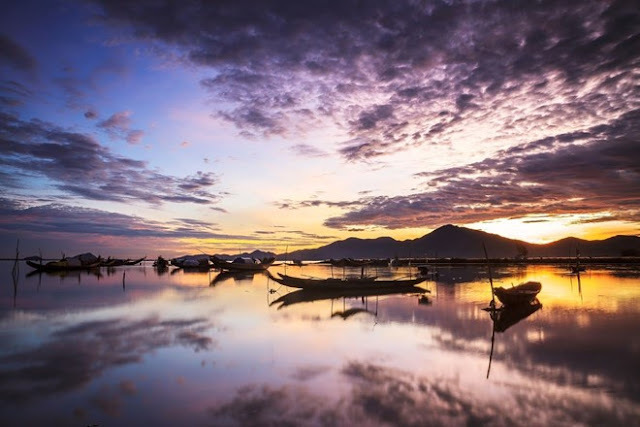 Located between Nha Trang va Van Phong bays and far from Nha Trang city center about 15 km to the north, Nha Phu lagoon emerges as an attractive destination with the convergence of natural beauties of mountains, forests, streams, waterfalls and sea. 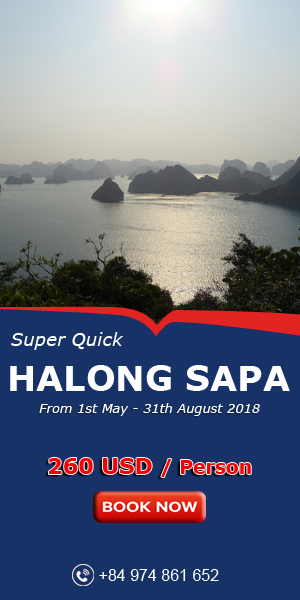 Coming to Nha Phu, you will have a perfect opportunity to admire three islands Hon Thi, Hon Heo and Hon Lao. All look like peaceful oases located in the heart of the ocean. 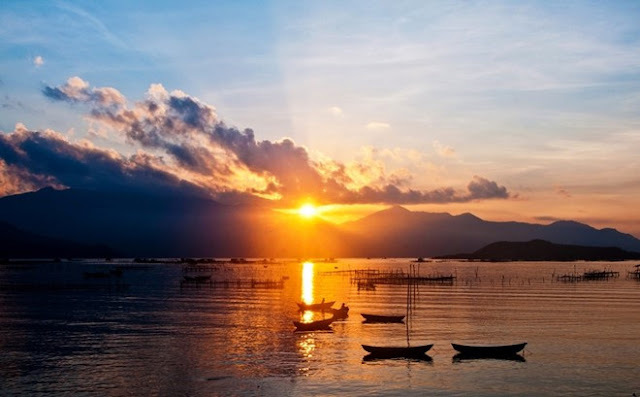 There will be nothing more wonderful when every morning you can play with clear sea water, visit mountains in the afternoon, wait for the sunset with friends, camp along streams, dance and sing in the flicker of flames. 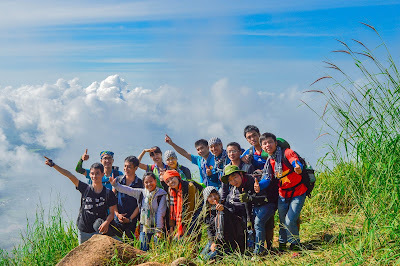 Nha Phu is too much attractive and visitors still come back one day. Tam Giang Lagoon is the largest brackish water lagoon in Southeast Asia. Tam Giang Lagoon is a confluence of three major rivers consisting of Huong River, Bo River and O Lau River before these rivers run into the sea. It is home to more flocks of flamingo, wild geese, wild ducks than any other lagoon and is popular for its white water swimming and poetic vistas.